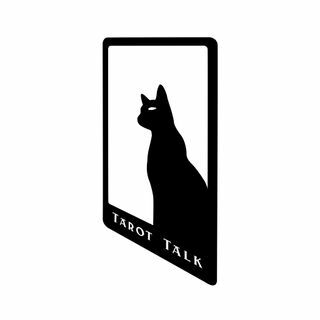 MysticKat will perform live readings and ... See More provide tips on and insight into interpretation and application of tarot to real-life situations. This show is for beginner- to advanced-level card readers and non-readers alike. Join MysticKat for free readings and lively coversations! What Does the Oracle Say?